Tropical Desert School was born in 2007 with the dual goals of hooking people on the sport and of creating and developing a safe and healthy outdoor community. We want to cultivate a community that enjoys the outdoors, cooperating and respecting the environment while at the same time respecting the safety and well-being of the practitioner. We teach essential skills year-round necessary for tackling the great outdoors. Equipped with Wilderness and Red Cross First Aid certificates, we offer the opportunity to earn a licensed safety degree to feel safe and to be safe. And in response to the growing demand for descending technical canyons and rappelling waterfalls, we provide the knowledge to do them the right way. Check out our courses below to learn more about each specific one and our calendar for upcoming courses. Picked one (or two or three or four)? Sign up, and we'll see you soon. This is a course suitable for beginners and first timers. 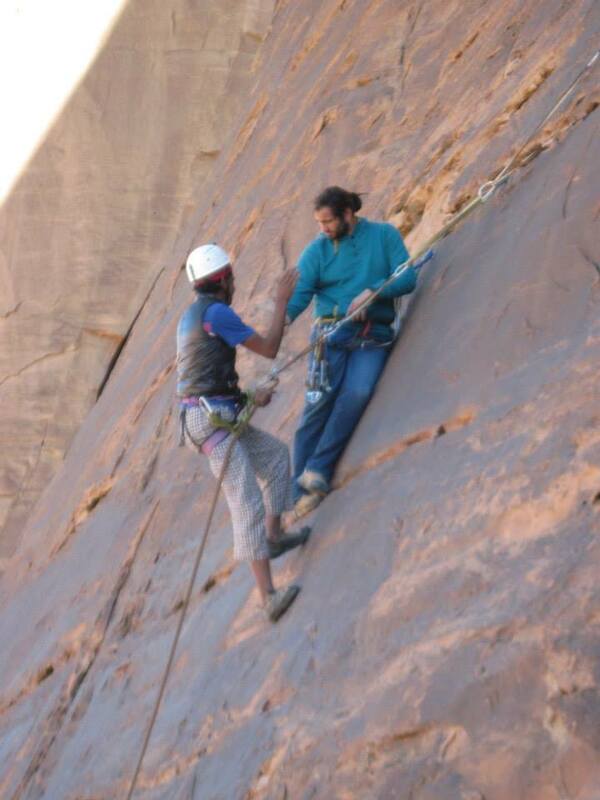 It is a short course for basic rock climbing skills and knowledge. Once you want to take it to the next step we will be there making sure you don't trip! This course is for mastering the art of climbing an unbolted cliff with protection that YOU place. Once we know that you know the essentials we give you the theory and go on to the lead sessions. 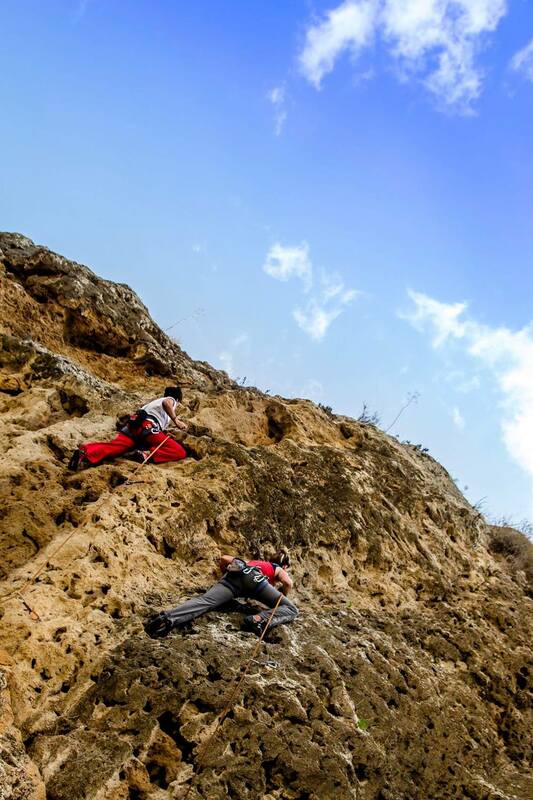 Here is where we take all your sport/lead climbing experience into higher altitudes and teach you climbing and rope skills high off the ground. 3 times a year we parter up with WFR and Red Crescent to give specialized first aid training. 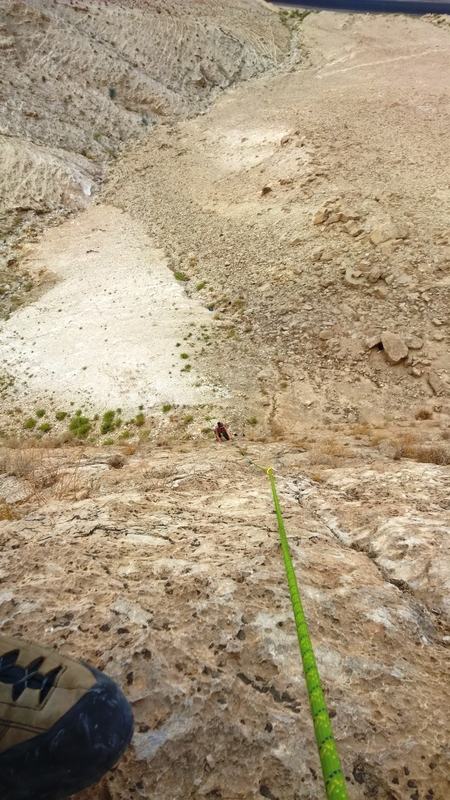 We give these courses to not only keep our own team safe and up to date, but also to educate you on techniques and procedures to safely get yourself and your fellow climbers out of difficult/dangerous situations on the rock. We are excellent teachers. Of course, that's easy for us to say. But other people agree. Just read and listen to customer testimonials TripAdvisor. Perhaps one day we'll feature yours.